Want to save some money? 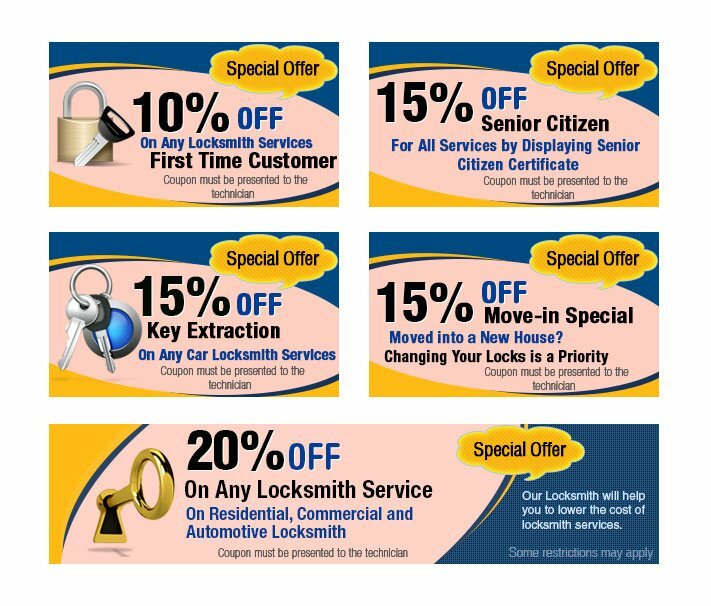 Browse through a range of coupons and get them exchanged for exciting discounts on your service with Boulder Lock And Key. Keep checking this section for updates!